The Topcon CC-100 is a versatile solution to present charts to patients. 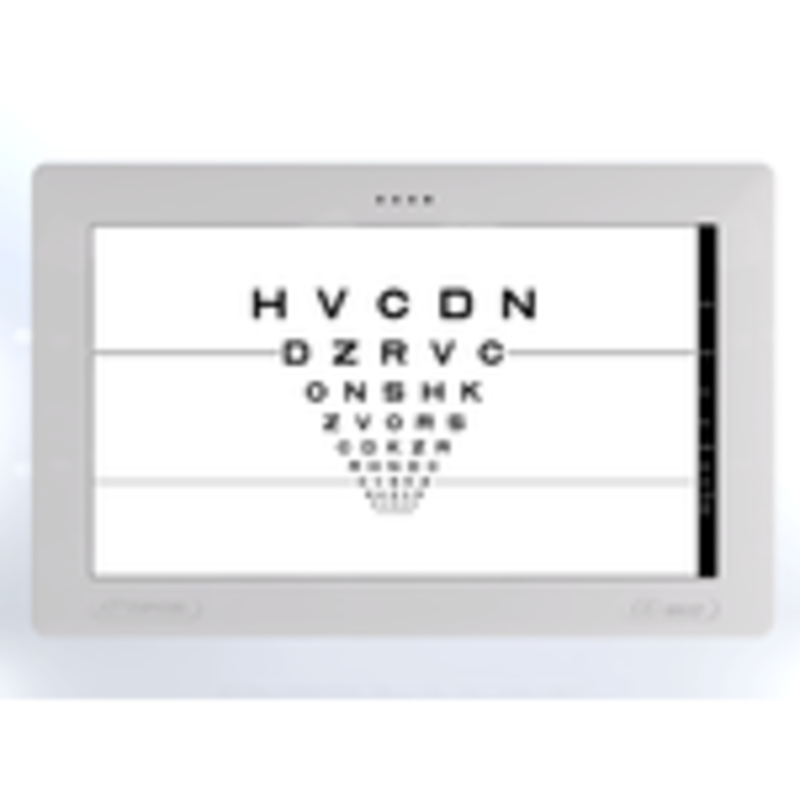 The high resolution 21,5" LED screen ensures a clear and bright chart display. 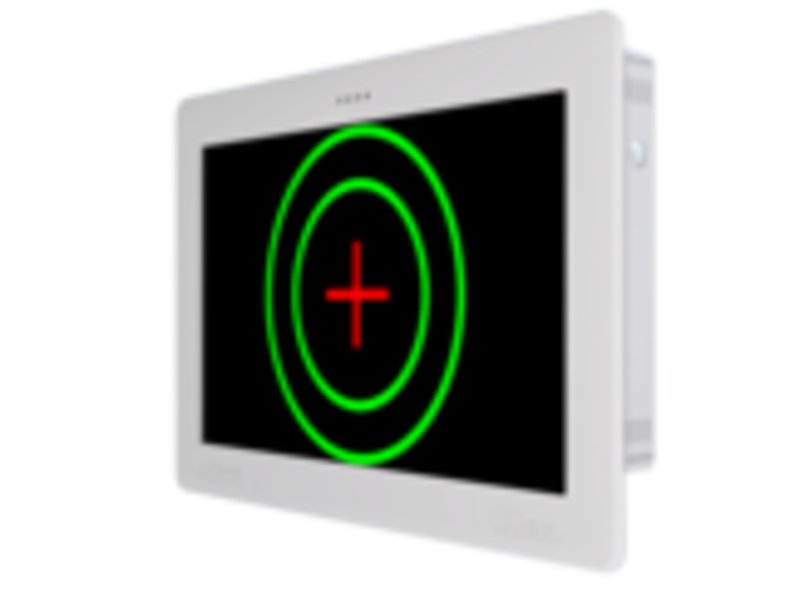 All commonly known acuity tests are available, including ETDRS. The CC-100 provides image separation through red and green. Data can be sent through WiFi to PC. The CC-Series of Topcon also includes other chart systems.